Four immature (not yet flowering/no buds) marijuana plants. 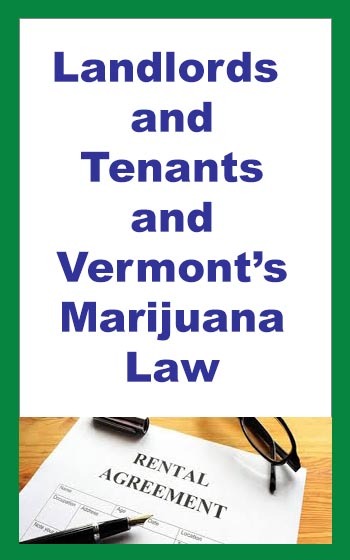 Landlords may ban possession or use of marijuana in lease agreements. Landlords should check in with their insurance company regarding insurance considerations before allowing cannabis cultivation on property. Unregistered and Unlicensed Home Care Providers have no restrictions. 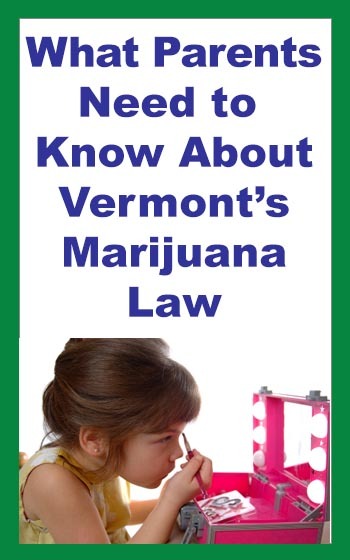 It is illegal for persons under 21 to possess, use or cultivate marijuana. Young adults dispensing marijuana to youth can be sent to prison. Primary and secondary schools may impose administrative penalties for possession of marijuana on school property. 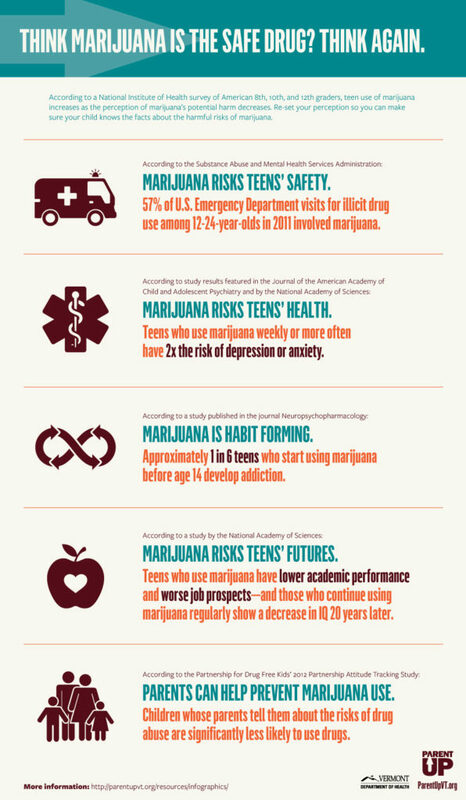 While marijuana is not a new substance, it is a concern for our youth. Marijuana, cannabis, weed, … or whatever name you call it has a growing following and cultural acceptance. 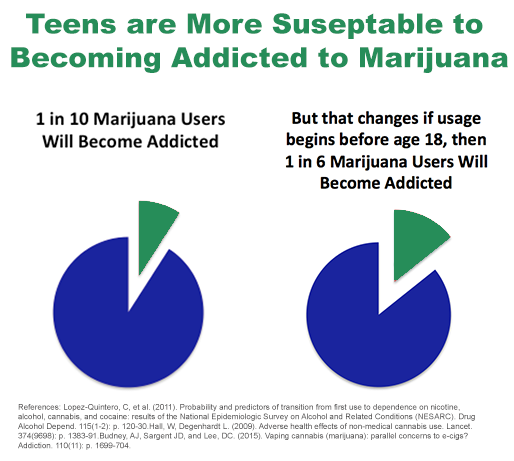 Legislation Allowing for Adult Use of Marijuana, Lowers the Perceived Risk for Youth. But While Our Community Norms are Shifting, the Risks are Real. 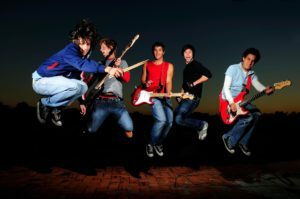 One in seven youth report having tried marijuana1. 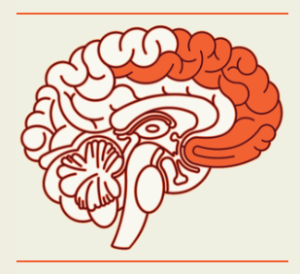 1 Source: National Institute on Drug Abuse; National Institutes of Health; U.S. Department of Health and Human Services. 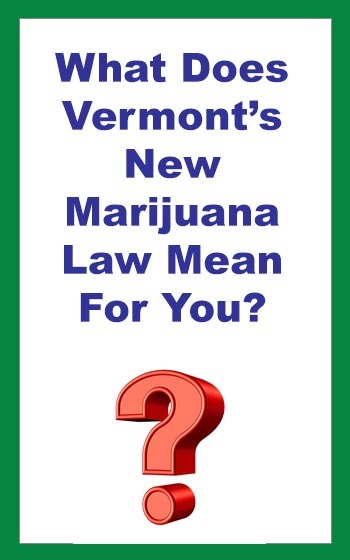 2 Source: Vermont Department of Health, “Health Impact Assessment: Marijuana Regulation in Vermont”, January 2016. 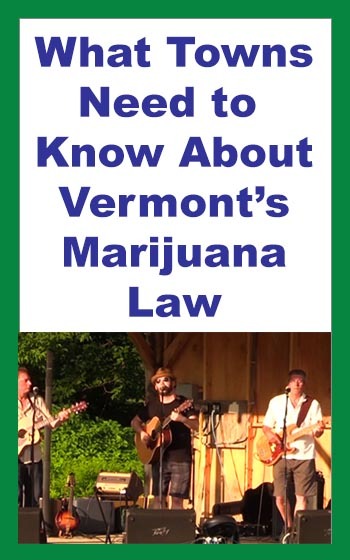 Prevention Education Advocacy Recovery is a clearing house of information sponsored by the Vermont Association of Mental Health and Addiction Recovery.